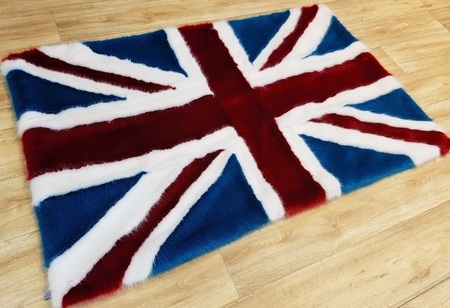 Handmade in our UK studio, our Faux Fur flags are an eye catching statement piece for any room. This is the perfect gift for any patriotic individual! 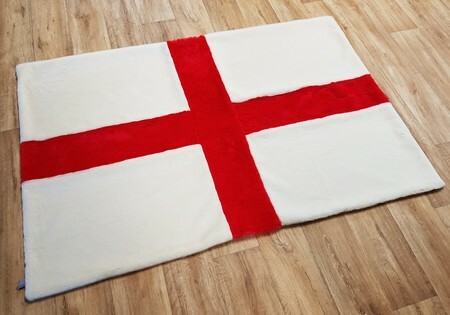 We make other Country's flags too, please email or call us to discuss your request. Customer Comment: This is amazing, I can't believe it's hand made such workmanship. Everyone who sees it says the same. Thank you, I love it.